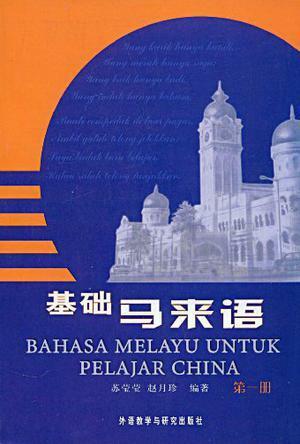 Hence, this book was largely written based on the education authority of both Malaysia and Indonesia department. The editor not only focus on linguistic phenomena and grammatical points in his writing but the textbook content also written from easy level to difficult level in order to help students, especially adults to learn Malay. In addition, this book also provides a number of practices on society and cultural knowledge that is related to the language of the target country. 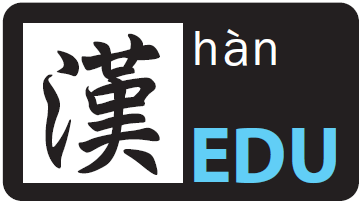 As a result, students are able to put humanities and social studies in their studies while picking up a new language, in that way they can kill two birds with one stone! The selling price is RM 45 with a total of 310 pages.